T.I. is standing by his words to boycott Gucci. The Atlanta rapper recently confronted a man for wearing an expensive Gucci belt. 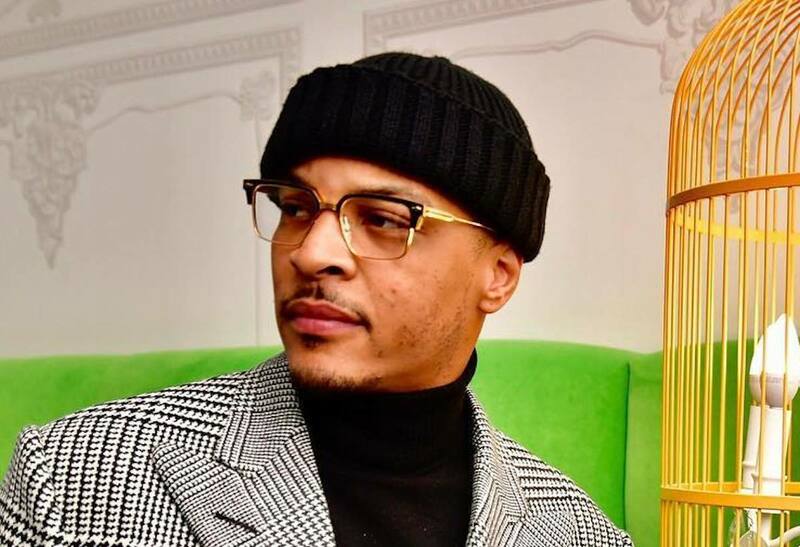 The clip recently went viral online, and while some fans are in agreement with T.I.‘s stance, some think that he is going a bit too far with his attack on other people for wearing what they want. 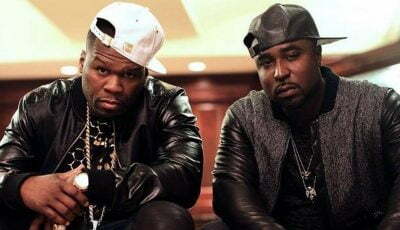 Nevertheless, the heated exchanged between the rapper and the unnamed man was hilarious, but also highlighted that there would be folks who ignore that “cancel culture” and wear whatever they feel like wearing. “I look better than you as a matter of fact,” T.I. told the man who responded saying that he looked fly. TIP didn’t reveal what he was wearing, but you could tell that it was some expensive gears. Gucci has taken the backlash very seriously and has already announced some new initiatives to combat the fallout. The company also announced a $5 million fund geared towards scholarships and a community fund for African-American communities, as they continue to do damage control over the blackface sweater.